We have created a K-3 Teacher bundle to help you foster critical thinking in the classroom on a daily basis. The items in this bundle contain the titles most relevant to and commonly purchased by K-3 teachers at a savings to the individual item cost. The K-3 Teacher Bundle includes instructional design materials for grades K-3, elementary products for classroom use, and materials to help the teacher learn and begin to internalize the concepts of critical thinking. 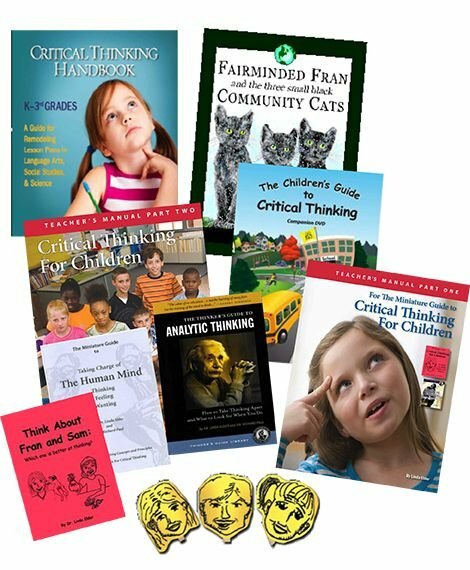 The Thinker's Guides included help deepen a teacher’s understanding of the foundations of critical thinking. 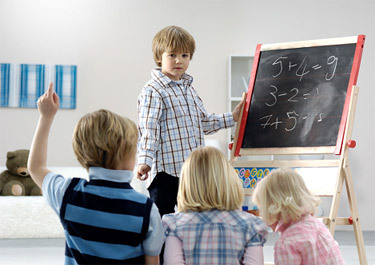 08BUND K-3 Grade Teacher Bundle $119.95 Qty. 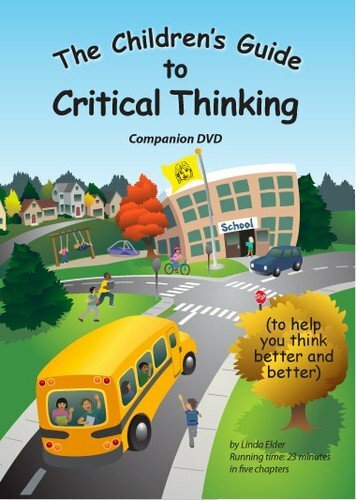 The Children's Guide Companion DVD was created from the Miniature Guide to Critical Thinking for Children. The book is read aloud while the key ideas and concepts are displayed. An engaging set of backdrops keeps this video entertaining while teaching fairly deep concepts in clear way. This 5 chapter video (web resolution version) is available for review in its entirety below. 350DVD Children’s Guide Video Companion DVD $12.95 Qty.